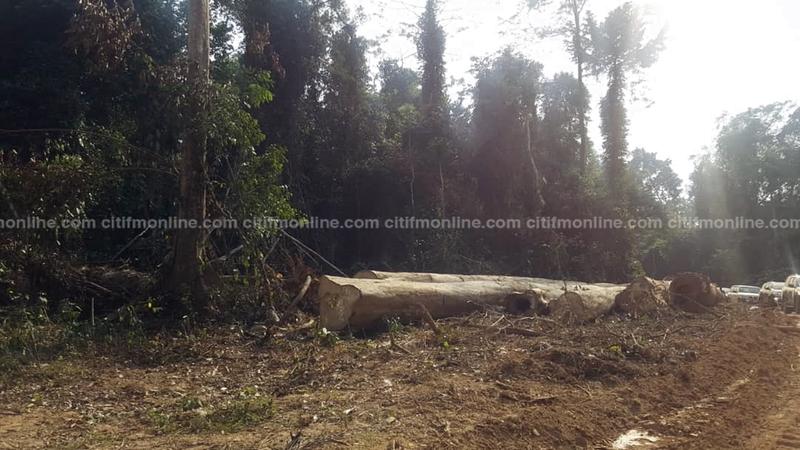 Ghana’s foreign exchange earnings is expected to go up as the country’s exportation of timber is expected to also rise significantly soon. 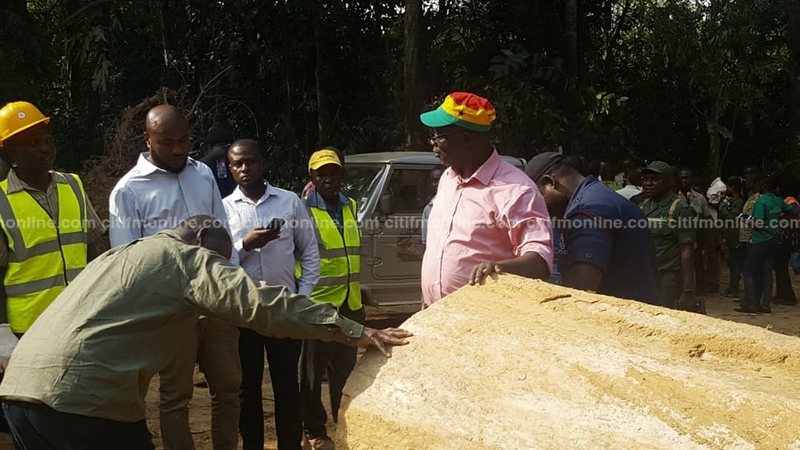 This is according to the Minister of Lands and Natural Resources, Kwaku Asoma-Cheremeh. 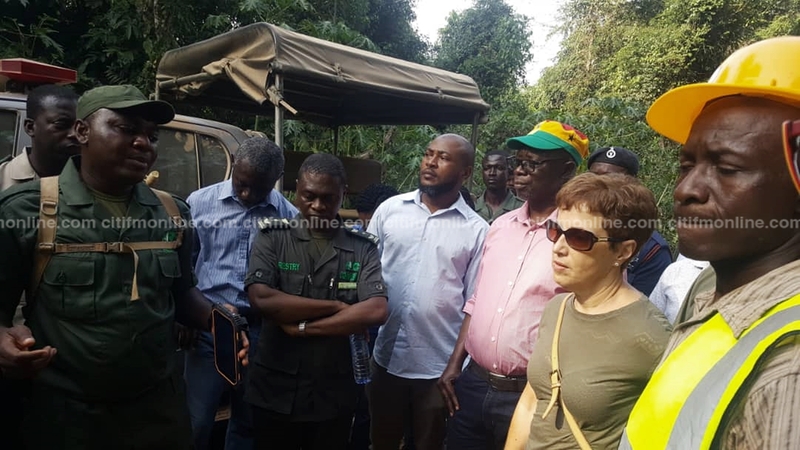 Speaking to journalists during a visit accompanied by representatives from the European Union (EU) to the Konsinwa forest at New Edubiase in the Ashanti Region, he indicated that as a result of a voluntary partnership agreement between Ghana and the EU to use a coding system for tracking exportation of wood products moving out of Ghana, measures are being put in place to prevent illegal exports. He said after an assessment by the EU, Ghana would soon become the first country in Africa to have the license, and will be the second in the world after Indonesia to export wood products to Europe using sustainable sources. The Lands Minister believes when proper measures are put in place to avoid illegal exportation of wood products, the country’s foreign exchange would increase. 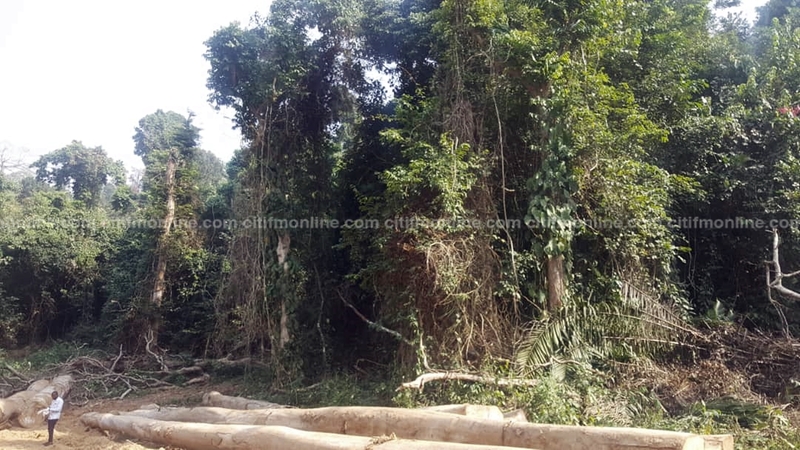 On her part, the EU Ambassador to Ghana, Diana Aconcia, expressed optimism in the chances of Ghana getting the license to make it the first in Africa to use the coding system to export wood products to Europe.